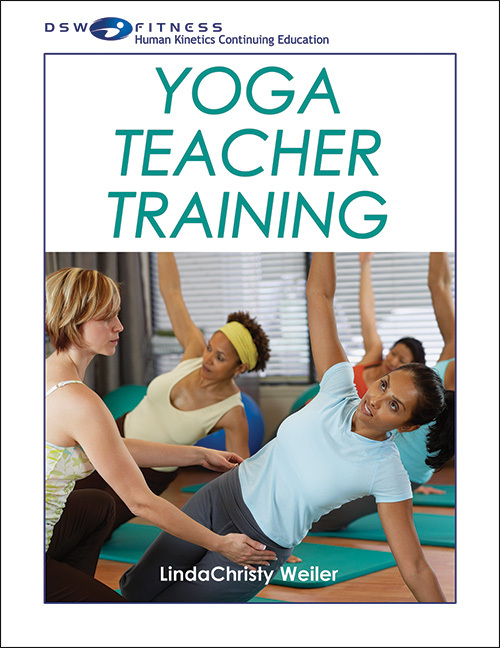 Learn what it takes to become a competent, compassionate, and well-educated Yoga teacher. This course provides a practical and comprehensive introduction to the realm of Yoga and Mind-Body fitness, combining instructional techniques from both the classic and contemporary approaches to teaching yoga. Topics include Yoga Theory and Tradition, Anatomy and Kinesiology, Yoga Postures, Contraindications and Safety Issues, How to create and teach a Yoga class, Formatting and Sequencing, Yoga for Stress Management, Yoga for Health and Energy, Principles of Somatic Education, Understanding Embodiment, Emerging Consciousness, and Somatic Psychology. Identify, describe and / or define each of the Eight limbs of Raja Yoga. Teach the Three-part breath by demonstration and cueing. Identify the body’s two possible organizational strategies for gravity orientation. Explain base of support and dimensionality and explain how they affect the body in a yoga pose. Teach one yoga pose that represents each of the four characteristic somatic patterns. Explain the difference between poses of expansion and contraction. Give 2 examples of each. Describe the difference between the Red Light and Green Light reflex somatotypes. Teach a 5 minute Somatic Awareness Meditation. Read the course manual and view the instructional DVD.